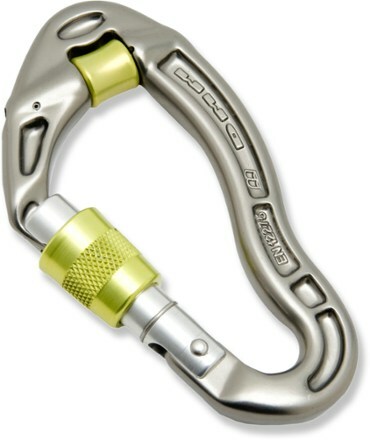 Petzl Vertigo Twist Lock Carabiner - The Petzl Vertigo Twist Lock Carabiner is designed for use on progression lanyards. 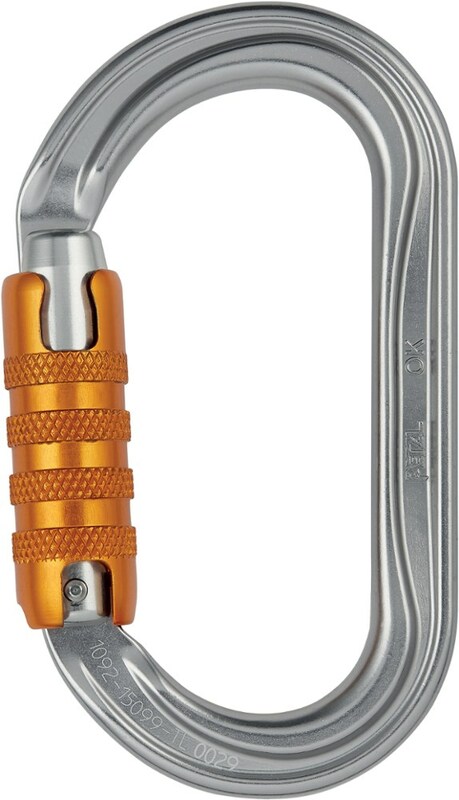 Its ergonomic design and automatic locking system facilitate manipulations when passing intermediate anchors. 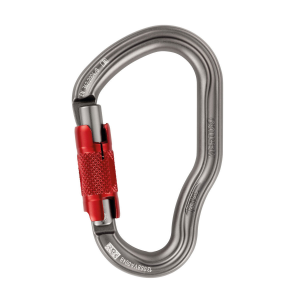 The wide opening and the Keylock system allow the carabiner to be easily connected. 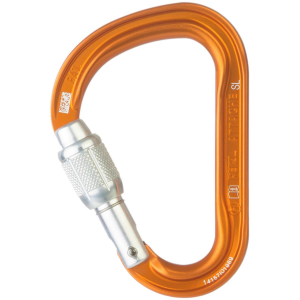 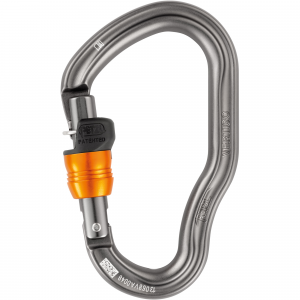 Petzl Carabiners Vertigo Carabiner-Twistlock M40ARLA. 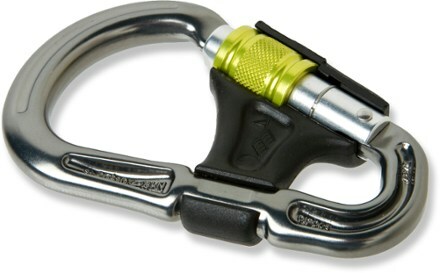 Its ergonomic design and automatic locking system facilitate manipulations when passing intermediate anchors. 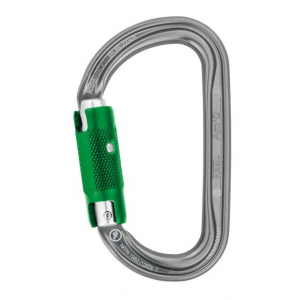 The wide opening and the Keylock system allow the carabiner to be easily connected.